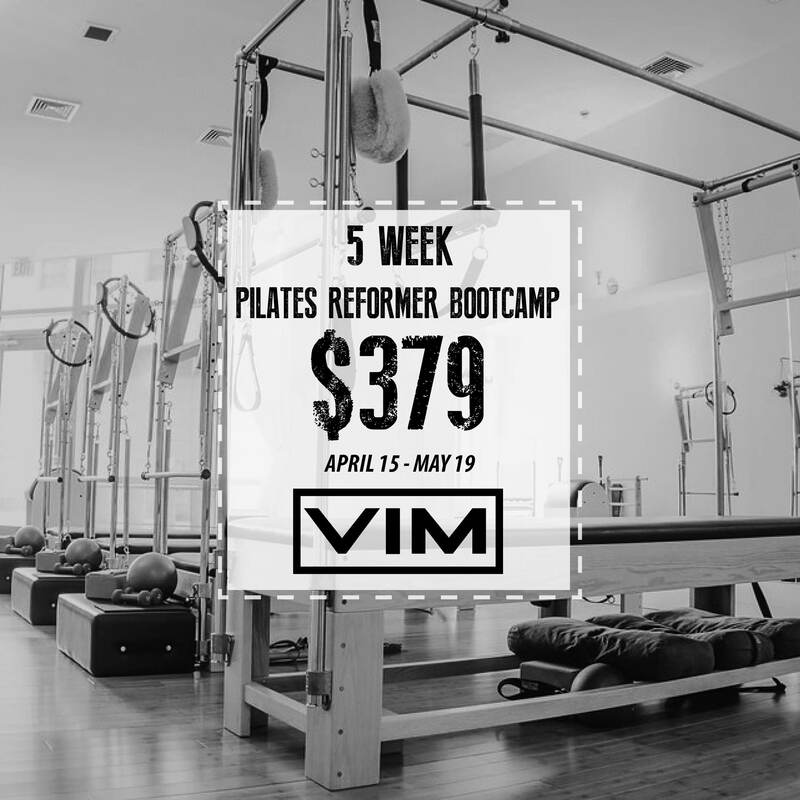 From April 15th through May 19th, we’re hosting a 5-week Pilates Reformer Bootcamp! Kick your Pilates training up a notch or learn what it’s all about by taking two Reformer sessions twice a week for five weeks. Get your core in shape like never before for Spring! CONTACT SHARON FOR MORE DETAILS!